"Oh, Dakuwaqa!" 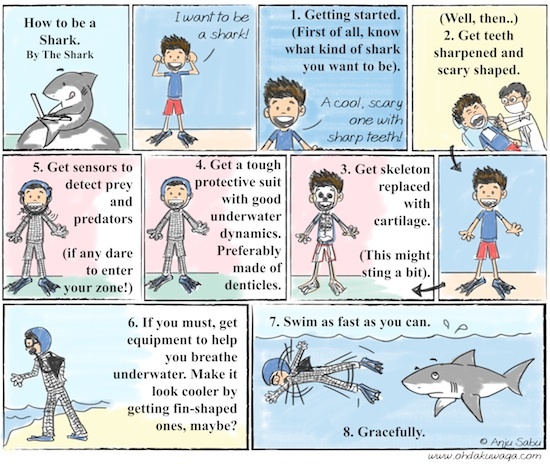 - The Shark comics and cartoons: How to be a Shark. How to be a Shark. The Shark's first book! Can't find it in the stores? Blame the publishers for not publishing this awesome book. The moral of this story? 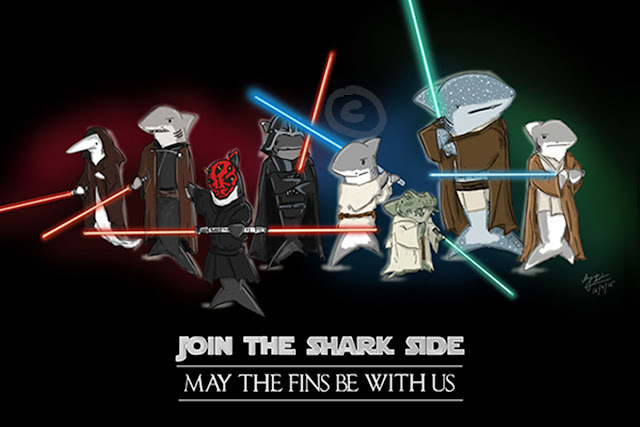 Probably that you simply cannot be a shark. At least try and be the best human you can be. Ps - This is also kind of a prologue to an upcoming comic strip.